Winner of the 2013 Board Game of the Year from Pocket Tactics! Europe is recovering from some hard times. You and a spouse must grow your 2-room hut and empty farmyard into a productive farm. You must sow and reap, raise animals and expand your family in order to thrive. Europe in the 17th century: a tough time to be a farmer! 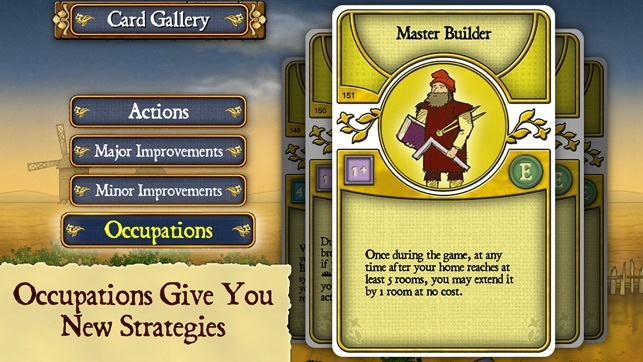 Agricola is a family-friendly strategy game. Simple to understand and great fun, Agricola lets everyone play to the end in a race to see who can build the most productive farm. 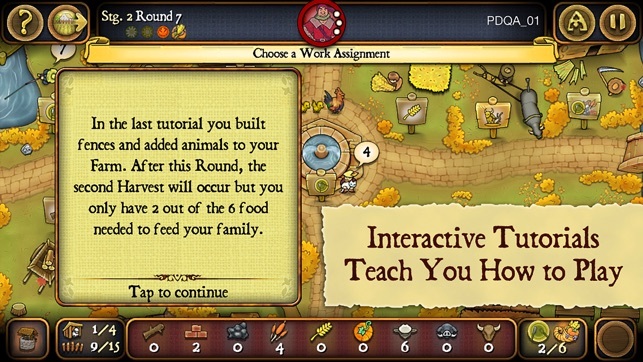 Agricola is a turn-based game, played in six Stages and 14 Rounds. 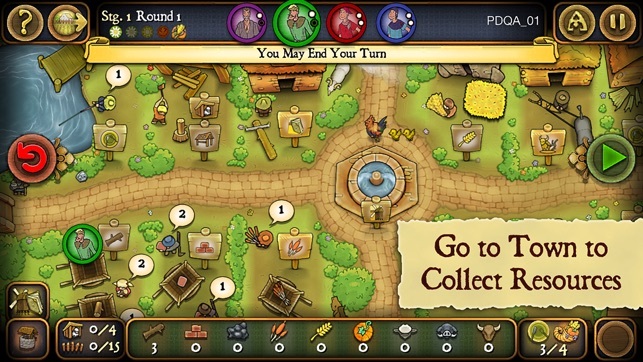 On a turn, players place a family member token on a location in town in order to collect resources or to take actions to improve their farm. They can get building materials such as Wood and Clay, plow fields and sow crops, or build fences to keep animals. New actions become available at the start each round and resources get replenished on any taken in the previous round. 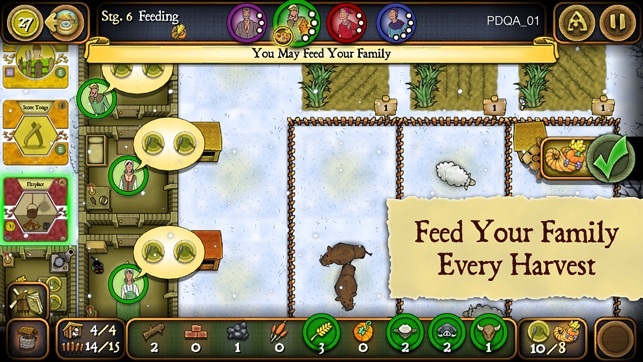 At harvest crops are reaped, newborn animals arrive and you must feed your family. Growing your family gives you more actions but means you have more mouths to feed! The player with the most productive and advanced farm at the end of 14 rounds is the winner. 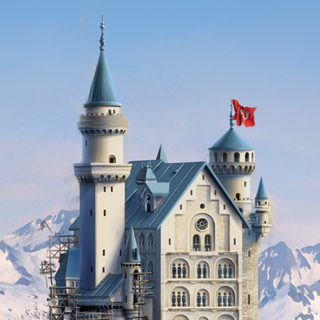 Victory points are awarded for the number of fields and pastures you have, as well as for crops and animals. Additional points are awarded for extension and renovation of the family’s home, for the number of family members, and for played Occupation and Improvement cards. Players lose one point for each unused farmyard space. 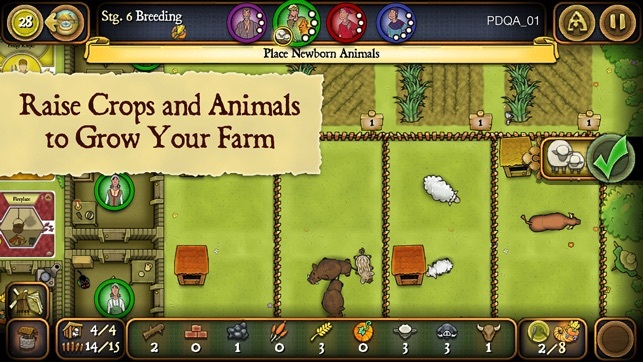 An award-winning board game and player favorite since 2007, Agricola is now available as a universal game application. 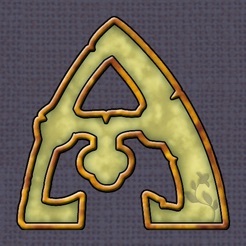 Brought to you by Playdek, Agricola establishes a new benchmark for iPad board gaming. 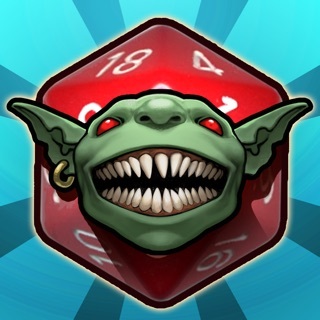 •D&D Lords of Waterdeep - 5 stars on PocketTactics & AppAddicts!! - Fixed issue that would stall AI in some cases. - Fixed several bugs with card interactions. I bought this because I had so much fun with the board game. I was thinking it would have a solo option to play against multiple AI players, like Ticket To Ride. If that exists, I can’t find it. I’m pretty bummed that I shelled out $4.99 for the app and $1.99 each for two expansion decks, only to be stuck playing the EXACT SAME cards over and over until I can hit the minimum score to move on. As if that isn’t enough to lose interest, I worked my way to solo game 22, and now it CRASHES DURING THE FINAL HARVEST, moments from my points being tallied, so there is literally no way to move on. It is incredibly frustrating to get to the final round of a rather long game and lose all progress. I tried several times, hoping to avoid the glitch, but it consistently crashes in stage 6, round 14 when I exchange a sheep for food. The developers have been unresponsive, and I regret the money I spent on a game that has essentially become unplayable. I expect a higher quality app for $9. We are deeply sorry for those issues on Agricola! Kind of a steep learning curve, and while the tutorial is decent, I still found myself struggling to understand the best strategy especially when just starting out. My first year I often end up begging. 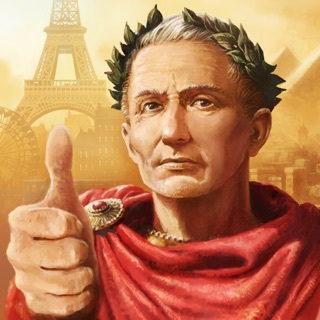 Almost need to play the tutorial more than once to get how to get things going. Also, I'd really like to see some sort of unlimited solo mode. I feel like just as I'm getting things up and going, and getting a hang of things, the game is over. I'd like to be able to play longer. There are things you can build up to that I just can't seem to even get to in a single game. Maybe I'm just not good at it, or have missed something, but the option to keep growing my farm and playing would be nice. Good but needs better teaching tools. 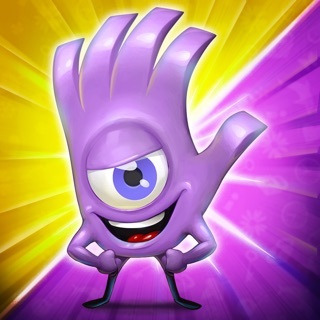 The app is beautiful and plays well, however as a new player I was lost... even after playing the tutorials. The changes needed to make this a 5 star app are: 1) Add text explaining the cost of each action. Several actions were unavailable to me when I tried to play and I did not know what resources I needed to play the action. 2) provide a warning if you select an action that has an "and/or" option if you are unable to perform both actions. 3) Add a help button to suggest the best move for your present situation. Puerto Rico does these things and the app has helped me not only understand the rules but also the strategy.